I get this question a lot, especially with an Uninsured or Underinsured motorist claim. My honest answer is that I don’t know because I am not an insurance professional. I tell my clients to speak to their insurance agent. I have even found that some people pay for their damages in a minor accident to avoid an increase in their insurance premium. To me that actually defeats the purpose of having car insurance in the first place. My first thought is that if anything I have insured gets damaged, the best thing to do is to file an insurance claim right? That is not always the case. So, after getting multiple insurance questions month, I’ve decided to do a little online research myself. Let’s explore this. From my limited research I have learned that there are three types of claims which a person usually files. Bodily Injury, property damage, and comprehensive(or collision) damage claims. To keep things short, bodily injury claims are the most serious claims and usually are the ones you hire a lawyer for. (The type of case you would hire me for!) Property damage claims usually can be handled on your own without a lawyer because they just involve vehicle damage. Comprehensive or collision claims are claims when your car is stolen, hit a dear, or you have ran into a pole. Each claim is different and allow with certain factors can cause your claim to rise. Two Important factors that may affect will your monthly premium after you file a claim. 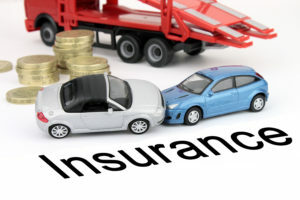 Keep in mind there are a lot of factors that go into an insurance premium increase, but there are two factors which heavily influence the rate of your car insurance after you pay a claim. Those two factors are who is “at fault” during the accident and how many times you have filed a claim recently. Its common sense that the more times you file a claim, the more chances that your premium may raise or your insurance company may even drop you after too many claims. Furthermore, who is “at fault” is pretty straight forward. If you are the party that cause the accident you are at fault. If you are at fault after filing a claim (or have claim filed against you) your insurance premium will most likely rise unless you have an accident forgiveness plan. My hypothesis is that when you are at fault while filing these claims you should expect an increase in your monthly premium or you maybe even be dropped from your insurance coverage. A single “at-fault” claim will result in an average increase of 38 percent in your annual car insurance premium, according to insuranceQuotes.com, and a second claim could nearly double what you pay. On the other hand if you are not at fault, you shouldn’t expect an increase in your monthly premium especially if you have accident forgiveness. 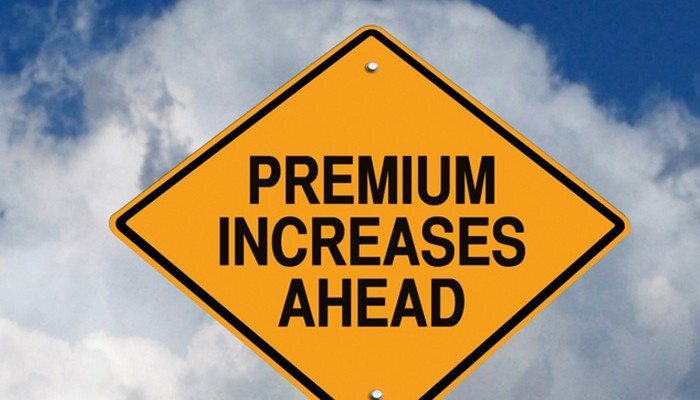 If your premium does increase, it will most likely be minor. My recommendation: Don’t file a claim unless the damage is more than your deductible or you are the not “at fault” party in an accident. Also, if you are in an accident and you are at fault, prepare for your premiums to raise. At Hopson Law Group we represent clients who are having a tough time getting compensation for their slip and fall accident. We can help you get your maximum settlement. You can reach us at 662-624-4100 to set up an appointment for a free consultation to get help with your slip and fall claim!